InfoQ has published an insider’s look at the workings of the UK Government Digital Service. Working in government was actually a real eye-opener for me. Watching those user research sessions and seeing users struggling to use the application me and my teammates built. At first, it was actually quite shocking. We would spend all day building and testing the application, and we’d know every piece of text, every button click and every valid combination for every form input – it would all seem so easy and obvious to us. We would then watch users on the brink of giving up because it was so complicated for them. Watching citizens feel the pain of using your applications really does change your mindset and help you to better satisfy their needs. 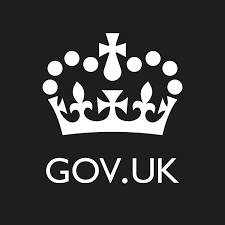 The article reviews some great GDS successes like UK.gov and the goal of “digital by default”. It also pinpoints some areas of struggle, like IT silos that leave some backend systems without the same benefits of agile delivery as their frontend counterparts.